As I managed to finally close a project at the firm I work in just this past weekend, the Academy Awards announced their nominations for the best in another year of film. As always, the Academy surprises all of us, in positive and negative ways, unless you are at the ends of the spectrum of taste that is. For those who enjoy blockbusters or mainstream cinema, the Academy gave several nominations to “Bridesmaids”, “The Help” and “Puss in Boots”. If, on the other hand, you love smaller, modest films, the Academy gave space to “Albert Nobbs” or “A Better Life”. Even for those who enjoy the oddballs, art-house type films, the Academy managed to shine a light, even if it was a very dim one at that, to films like “The Tree of Life” and “Drive” (it was only nominated for technical awards). 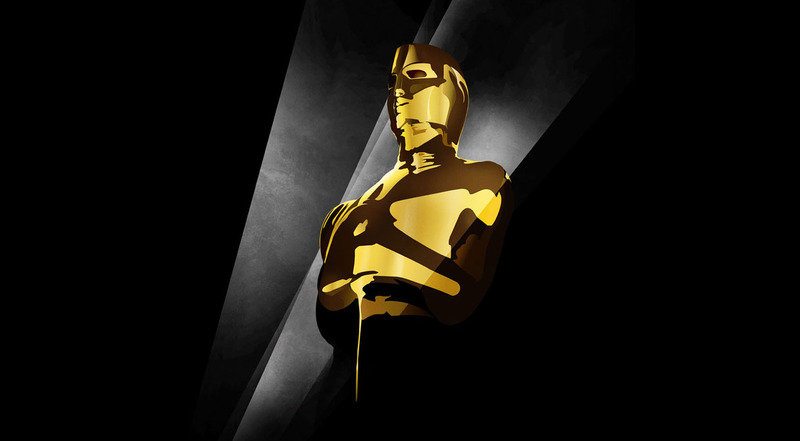 Even if we don’t agree with all of the selections, the Academy bestowed honors on films that are worth a certain degree of recognition. The only major disappointment in this category might have been the inclusion of “Extremely Loud and Incredibly Close”, a film that received lukewarm reviews and poor word-of-mouth. It is clear in this case that the clout of the very likeable pairing of Sandra Bullock and Tom Hanks won over a lot of Academy members. It is perhaps a bit more frustrating because great films like “Drive” or “A Dangerous Method” were shunned. Once again, the field looks pretty good. Max von Sydow, by all accounts, seemed to be the best thing about the 9-11 drama, although his nomination was a bit surprising considering that Michael Fassbender and Michael Shannon were both overlooked, even when they received a lot of recognition on their way to the Oscars. A bit more surprising was the inclusion of the Mexican actor Demian Bichir for his praised role in “A Better Life”. In this case, the surprises were both good, even if that meant shunning the talented Michaels out of the lot. I am also very happy about the inclusion of Brad Pitt for his role in “Moneyball”. I will say, before anyone jumps the gun, that I have never been one of Brad’s biggest fans when it comes to acting. However, Mr. Pitt seems to have finally reached complete maturity as an artist, putting in some of his best work a good 15-20 years after he got his first start. His role in Moneyball is, for all I know, the most accomplished of his career. 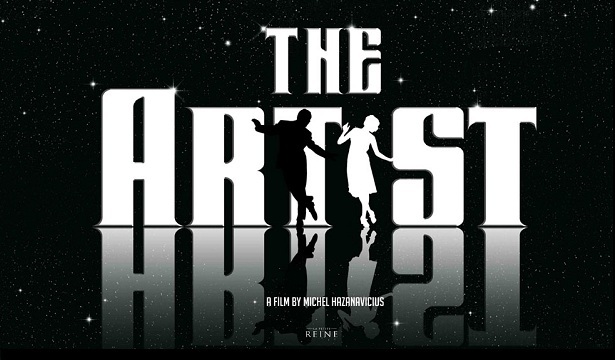 Even then, I don’t see any other big name taking this one away from the very compelling Jean Dujardin in “The Artist”. Yet another nomination for Merryl Streep. I have not seen Iron Lady, but I am almost certain, with my modest Oscar expertise, that the amazing and prolific actress will not be taking home another golden statuette this year. Many have said that, despite being very good in the role, it is not Streep’s best performance as of late and this year the field seems ripe with great candidates, most especially Viola Davis, who has been putting great performances in the last few years with little to show for it in terms of awards. Having said this, I am a tad disappointed that people like Tilda Swinton or the talented newcomer Felicity Jones (Like Crazy) did not get nominated. It seems that this year the Academy went for historic careers like that of Glenn Close for her role in “Albert Nobbs” and recent, rather apt performances by newcomers like that of Rooney Mara in “The Girl with the Dragon Tattoo”. In the actress field, I could not think of a major mistake worth talking about. Instead, I am happy about the inclusions of Melissa McCarthy for her hilarious role in “Bridesmaids”, Berenice Bejo for “The Artist” and Octavia Spencer for “The Help”. I have a lot more to complain about in terms of the supporting actor noms. For one, I can’t believe that the Academy insists on leaving incredibly capable actors like Paul Giamatti, Phillip Seymour Hoffman and Albert Brooks out in favor of lesser performers like Jonah Hill. Blog of Big Ideas’ prediction: Octavia Spencer (supporting actress), Christopher Plummer (supporting actor). I was glad to see “Tinker, Taylor, Soldier, Spy” receiving nominations that accompany that of a very deserving Gary Oldman under the adapted screenplay category. Disappointed, on the other hand, for the Academy’s complete disregard for a very powerful documentary like “Senna” (one of my all-time favorites), or the inclusion of “Drive” in only the technical categories that are certainly not as important as the others. I could continue for a lot longer, but I wanted to close with Best Animated Feature, which should go to the odd and visually impressive “Rango”, which was vastly superior (in my modest opinion once again) than the celebrated “Adventures of Tintin” which was completely ignored, or the much more pedestrian efforts of “Kung Fu Panda 2” and “Puss in Boots”. The rest of the categories either don’t interest me or I don’t have enough knowledge about the field of nominees to give a valid opinion. Nice write up! And I hope your Best Picture, Best Director & Best Actor predictions come true. I’m a bit afraid that Scorsese will take the home the statuette instead of Hazanavicious though. I like Hugo but I don’t think it’s as good as The Artist as the beginning is a bit weak. Yes I’m glad Gary Oldman is nominated, though I’m torn about him winning as Dujardin is just so superb. 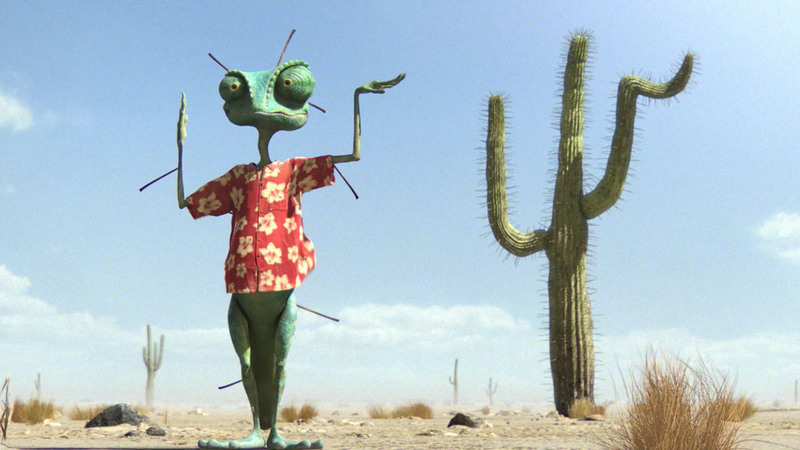 As for Rango, I LOVE that picture you have on it, that’s really the best scene in it but the film is so uneven. I’m bummed that Tintin was ineligible somehow, that one deserves a nom for sure! Lets go back to this after the ceremony. I really really hope they don’t screw up this year by giving yet another Oscar to Martin Scorsese for a GOOD movie, but rather pedestrian if compared to Raging Bull or Taxi Driver, neither of which he won an award for. The most disappointing omission for me was the almost total disregard for “Drive”, which was certainly one of my favorite films of 2011.